Biography & Genealogy: Born January 6, 1864 in Leesburg, Virginia. 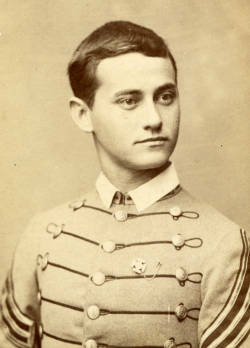 Matriculated August 28, 1880 from Leesburg, Virginia. Graduated June 30, 1884. Died December 12, 1944.